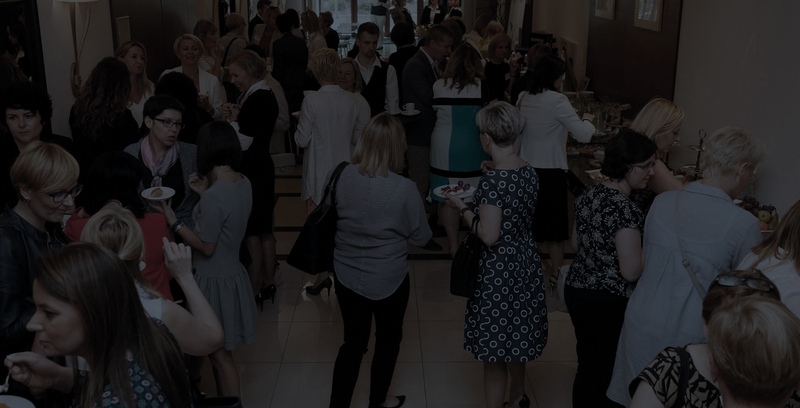 We are pleased to invite you to our unique and one of its kind event in Poland – a business conference for the women logistics managers. 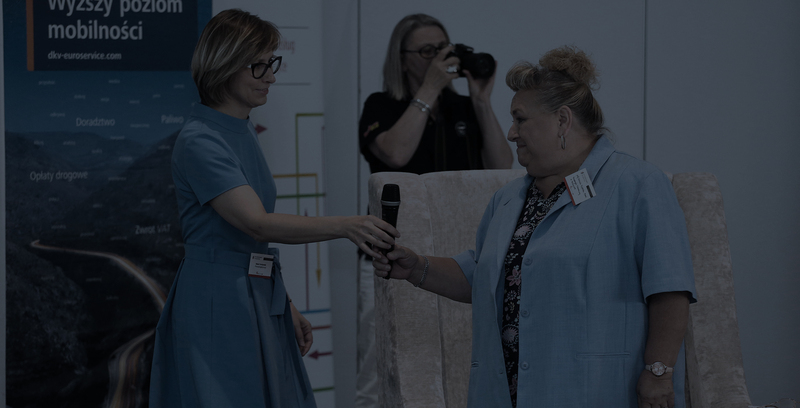 Women in Logistics Forum is intended for female managers, professionals and experts of logistics, transport or forwarding, including the representatives of production, distribution and retail chains, as well as for TSL managers. The event offers the opportunity to share knowledge and experiences, and discuss current ideas and issues of the logistic business development, both on the national and international level. The motto of this year’s Forum is BE OURSELVES, or how to develop our companies in the era of diversity and where to find new business areas, preserving the identity and values of our organizations. 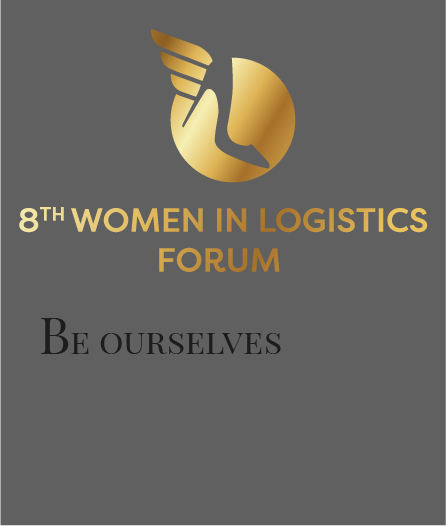 Founder and organizer of the Women in Logistics Forum, the originator of the “Woman of the Year in Logistics” award.